An ideal location to stay if you don’t want to drive. 4 theme parks, 2 water parks & on site hotels. Beautiful detached homes with private swimming pool. Hotels, Villas & theme parks on your doorstep. 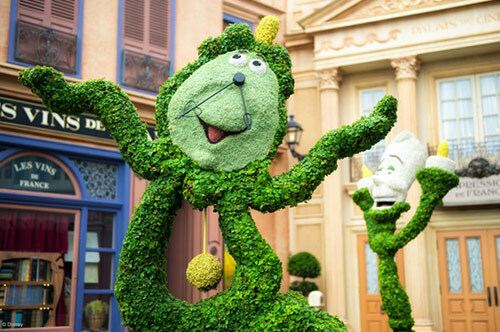 First class hotels surround 2 amazing theme parks. The closest area to Downtown Disney. Orlando offers the ultimate experience in the Sunshine state of Florida, with fantastic weather, fun, excitement and relaxation all mixed together for a perfect getaway the whole family can enjoy. 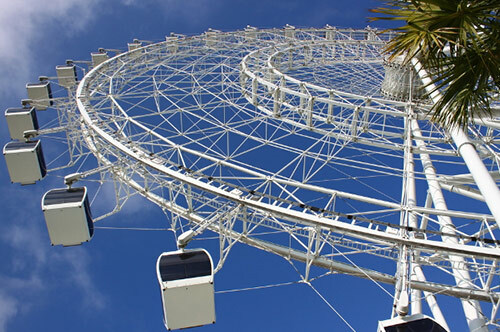 Whether you are looking for the thrills of the theme parks, swimming with Dolphins or are just keen to catch a tan, Orlando has everything in abundance. But Orlando isn’t just celebrated for its theme parks, it is also known as a golfing paradise and shoppers delight with more than 50 premier golf courses and 10 major shopping malls. Boasting an endless range of things to do, it comes as no surprise that Orlando has remained one of the most popular tourist destinations in both the US and the world, with an average of 51 million happy people taking their holidays to Orlando year after year. 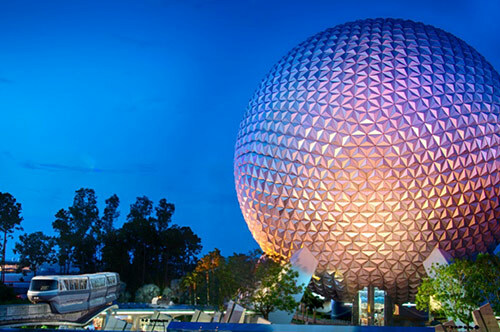 Disneyworld is undoubtedly one of the most popular draws for those who take their holidays in Orlando, renowned as the place where dreams come true courtesy of Mickey Mouse and his friends. First opening back in 1971, the park has grown substantially and now houses four different theme parks within its grounds: Magic Kingdom, Epcot, Disney’s Hollywood Studios and Disney’s Animal Kingdom. 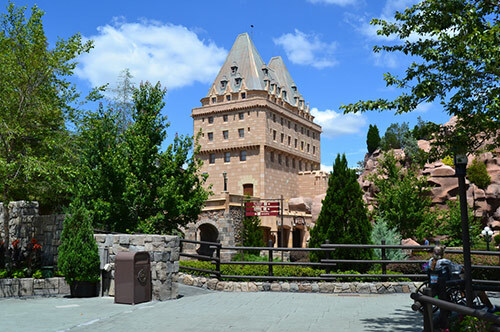 Whether you want to marvel at the incredible spectacle of Cinderella’s Castle, defeat Emperor Zurg in Buzz Lightyear’s Space Ranger Spin or perhaps get your adrenaline pumping onboard the Big Thunder Mountain Railroad, one thing that is for sure is that you will never want to leave. Another titan theme park of Orlando is Universal Studios, the place where people on holidays to Florida can get behind the scenes behind the world of cinema. While it is highly regarded for attractions based on popular films such as Men In Black, The Mummy and Shrek, it is the most recent addition of the Wizarding World of Harry Potter which has become a worldwide phenomenon. Here you can explore the depths of the iconic Hogwarts Castle, test your nerves in the Dragon Challenge and even follow in Harry’s footsteps as you ride the Hippogriff. With the Hogwarts Express also expected to be added by 2014, the spellbinding experience is set to get a lot better for those on holidays to Florida in the future. Seaworld is the place to witness the incredible displays from the orca whales, first made famous by the legendary whale Shamu from which the Shamu Stadium takes its name. Once you have seen the killer whales in all their glory, prepare to be amazed and astounded in the Turtle Trek ride, the first ever 360° 3D experience. The newest attraction to be opened at the park, it uses 34 different projectors to show other ocean dwellers such as manatees, sharks, sea turtles and many species of fresh and saltwater fish. If you want a change from the world class theme parks, why not come and discover what else holidays to Florida can offer you. Whether it’s soaring to heights of over 2,000ft while paragliding, taking to the water in style on a jet-ski or simply having a bite to eat at one of the highly rated restaurants in the area, you won’t be disappointed! With all this and more waiting for you, it’s fair to say Orlando is a city just waiting to be explored. We are pleased to offer a variety of accommodation on International Drive, Kissimmee, Lake Buena Vista, Disney or Universal. From hotels to apartments to villas with private pools, Holidaygenie.com promises to make sure your Orlando holidays are a true American dream. We guarantee one thing: if this is your first visit to Orlando, it will definitely not be your last.